At Park Wrekin, we do everything within our power to minimise our fees and costs. We believe that gymnastics should be accessible for everyone, regardless of income, as far is possible. We also want them to be transparent, so that there are no surprises. Whilst the fees and costs below are correct as at March 2018, we do have to review our prices occasionally because of inflation. Should we find that an increase becomes necessary, we will always advise you in advance. Should you wish to try out Park Wrekin before you join, you are welcome to attend for a one hour session as a ‘taster’, for which we make a one-off charge of £5. This will provide your child with an insight into the club and enable you to make an informed decision. Should you decide to join, your fees for the remainder of the quarter must be paid at the second session. Fees are invoiced quarterly – at £68 for 1 hour classes and £126 for 2 hour classes. All fees are calculated on a pro rata basis from the date upon which you join and are payable in advance until the end of the current term. Quarters run from January – March, April – June, July – September & October – December. There is an annual Club membership of £20, which is payable in the April quarter. 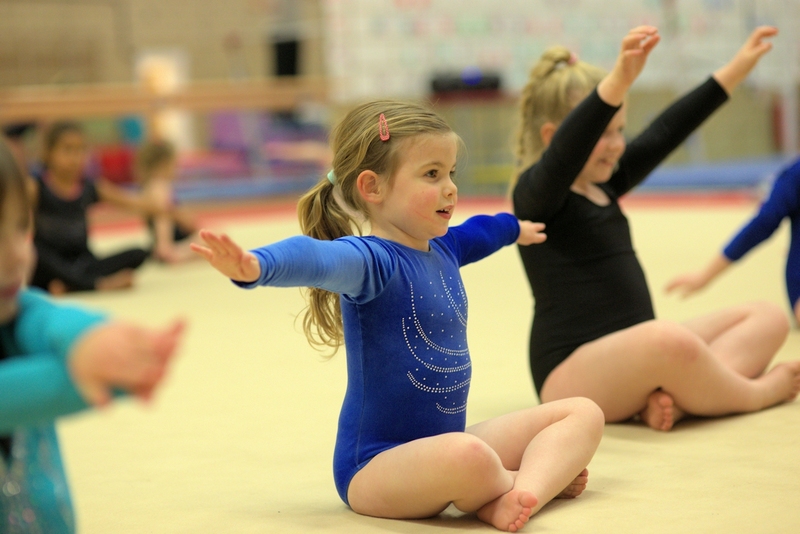 In addition, you will need to join British Gymnastics and pay them a £17 annual fee, via their online portal. This fee is mandatory but provides a host of additional benefits, which can be seen by clicking here. Other costs include those for gymnastics clothing and kit, eg leotards or chalk, which are at your discretion. Competitive gymnastics is entirely at your discretion and is, of course, dependent upon achievement of the prerequisite skills. Competitions frequently result in entry fees, travel, an annual competition levy and other expenses. We will always advise you in advance of any such costs.